Capital FM's Secret Santa Giveaway!! Did you win with Capital FM's Biggest Secret Santa Giveaway?! 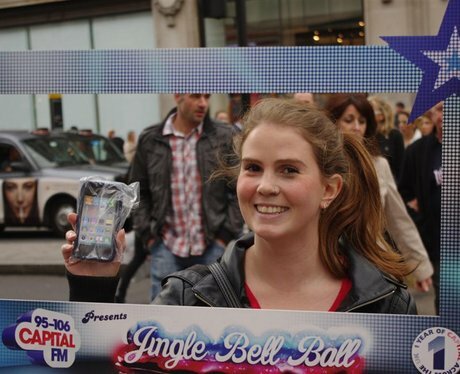 See the full gallery: Capital FM's Secret Santa Giveaway! !